We develop future-oriented CAD / CAM solutions and CNC programming interfaces. The focus of our software is on the optimized production. For the quick creation of the necessary arrangements, we use our very own programming system NC Studio ®. It is depending on the application equipped with macro packages for purpose or supplied via interfaces with data. Realized thanks to 20 years of experience in woodworking, we promptly even the most complex projects for the end user, for machine manufacturers or distributors. 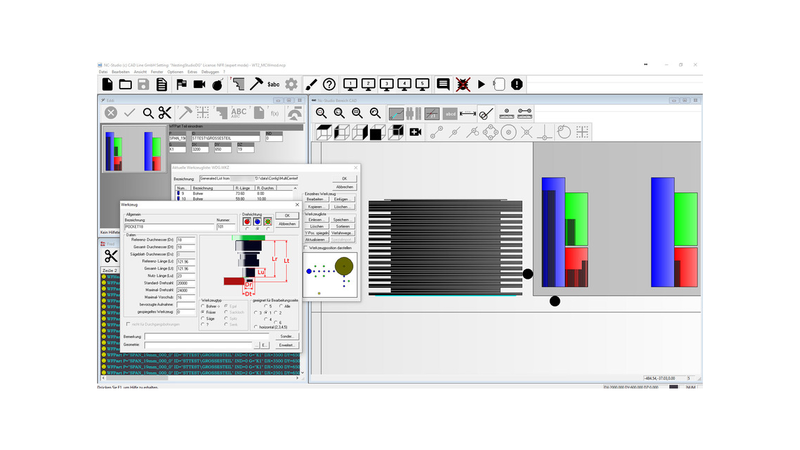 Especially in the "Windows / Doors / Automation" the CAD Line GmbH is a competent partner. In Europe, we have conducted about 600 installations of "Marvin" and about "500 installations of" NC Studio ® ".